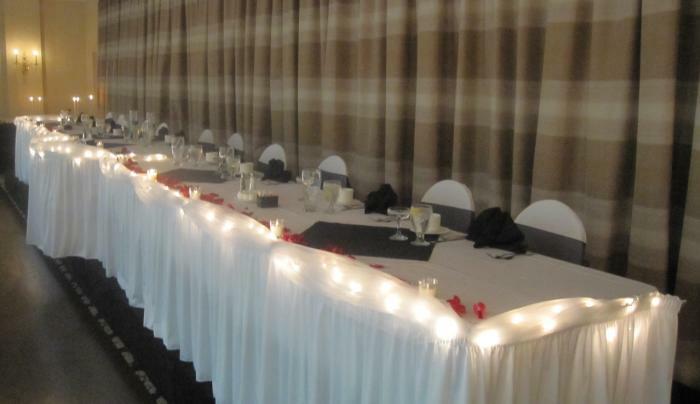 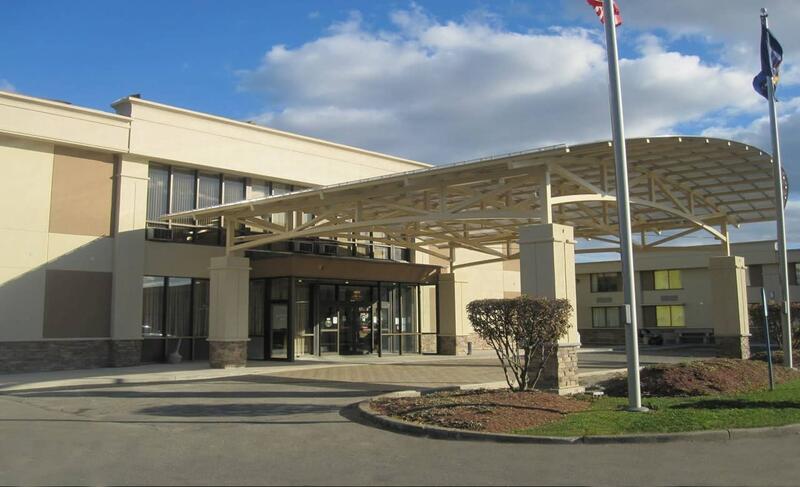 The Holiday Inn Elmira Riverview is located in the heart of Mark Twain Country at the foot of the Finger Lakes Region. 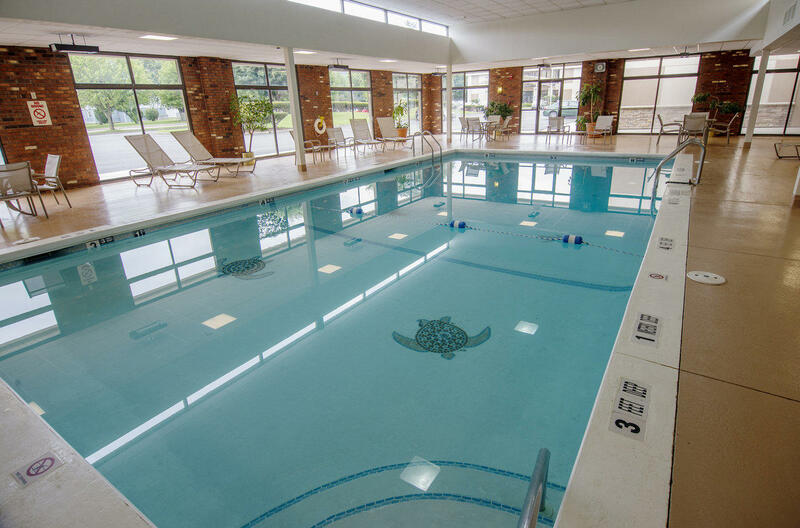 Situated right off of I86/Rte. 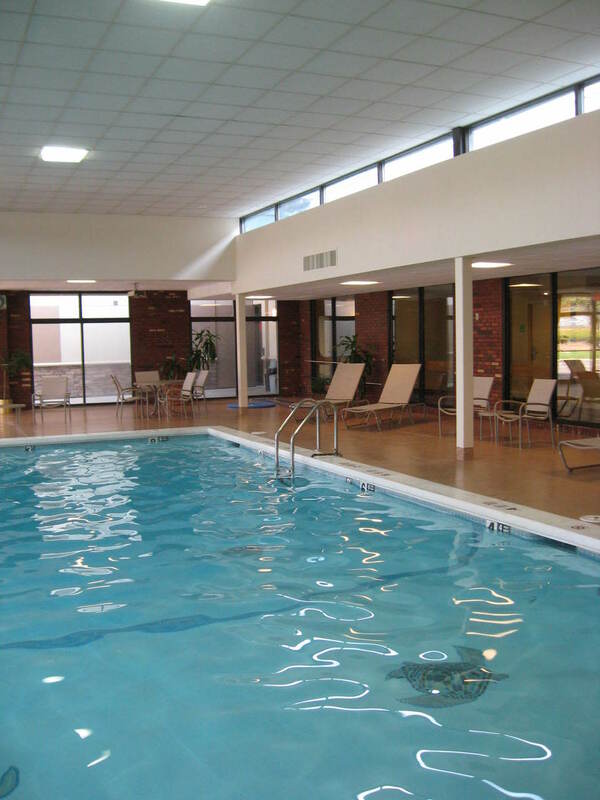 17 our hotel provides easy access to many area attractions and local businesses. 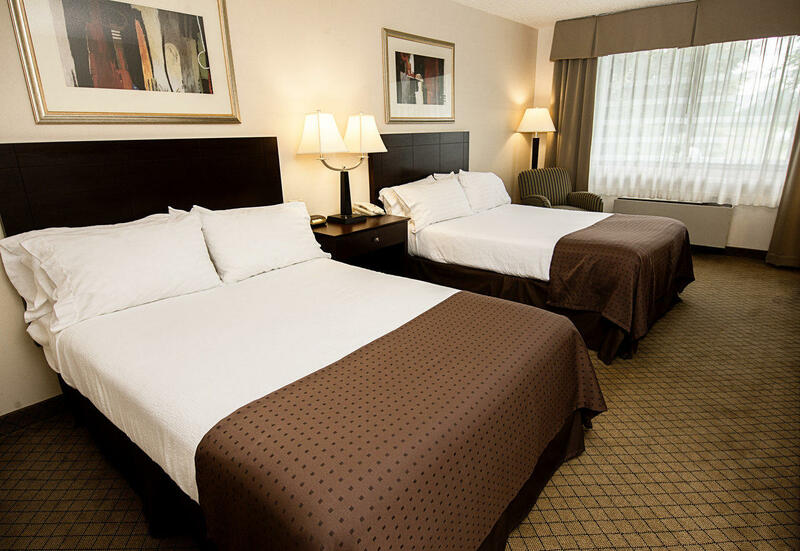 We are proud to be your home away from home. 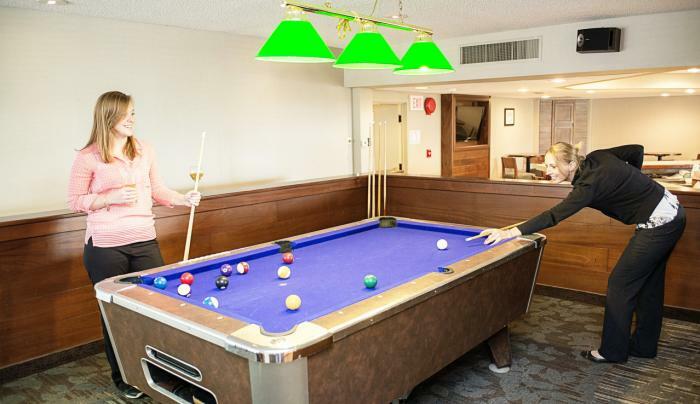 Guests staying with us at our 149 room, Holiday Inn Elmira Riverview, completely renovated in 2012, will experience a comfortable and relaxing environment. 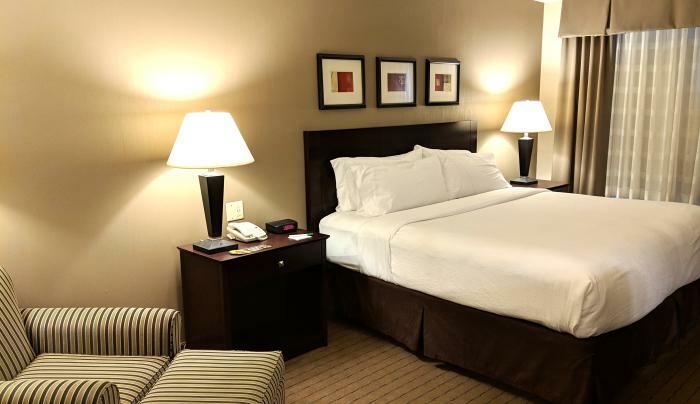 With our guests in mind, we have made upgrades to ensure a memorable stay. 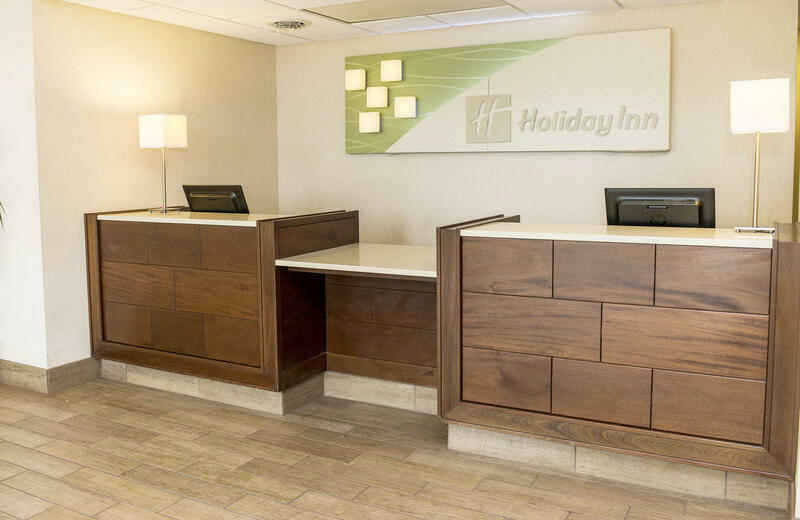 The new design provides you comfort that makes us proud to be your home-away-from-home! 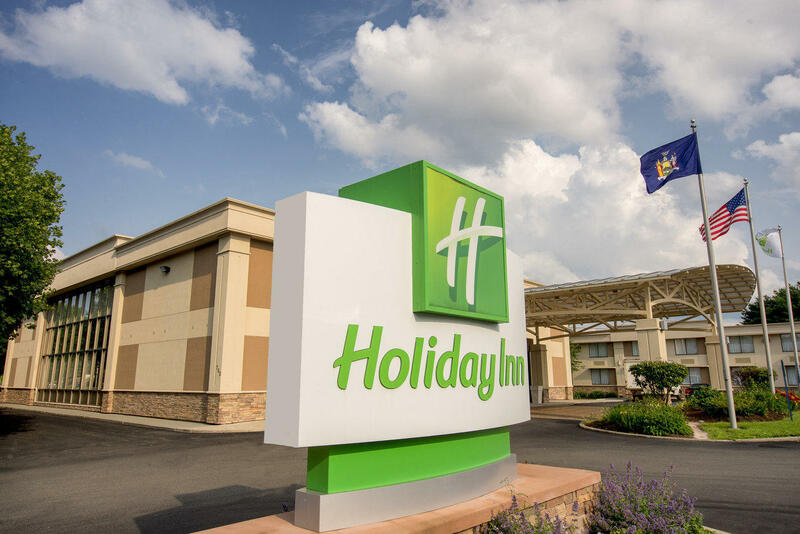 Our hotel will provide you with attentive service, gracious hospitality and outstanding quality that are the hallmarks of Holiday Inn! 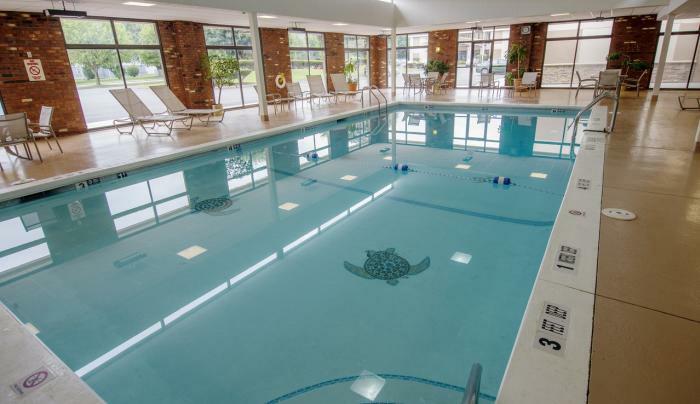 Stay with us and experience the scenic beauty, rich history and culture, fine art, world-class New York wineries, exciting family fun and adventure that the Finger Lakes region has to offer year-round! 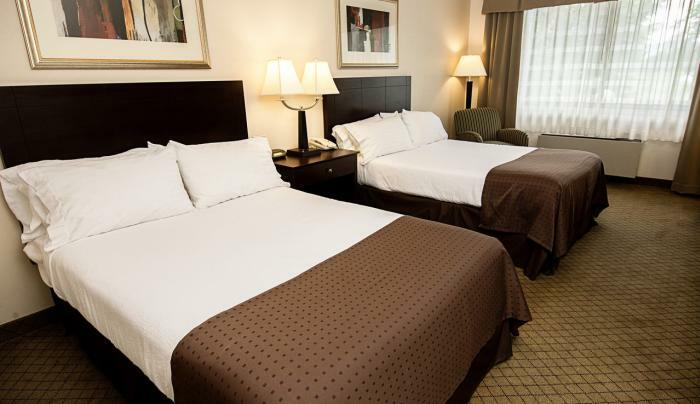 Let us be your choice for your next business trip. 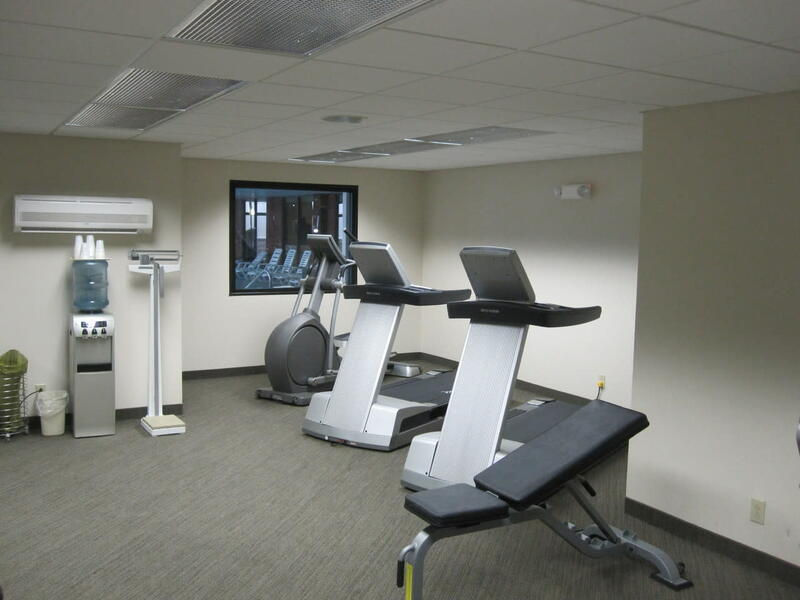 Our design includes business-focused necessities like an ergonomic workstation and free wired and wireless hi speed internet. 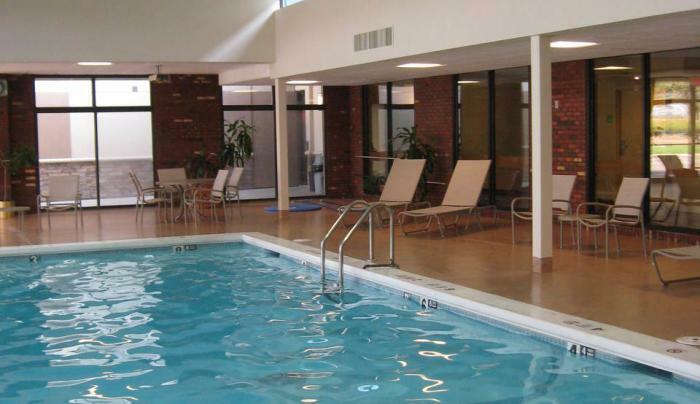 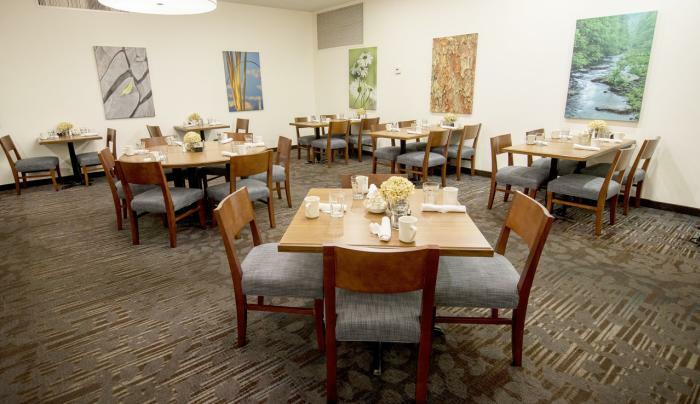 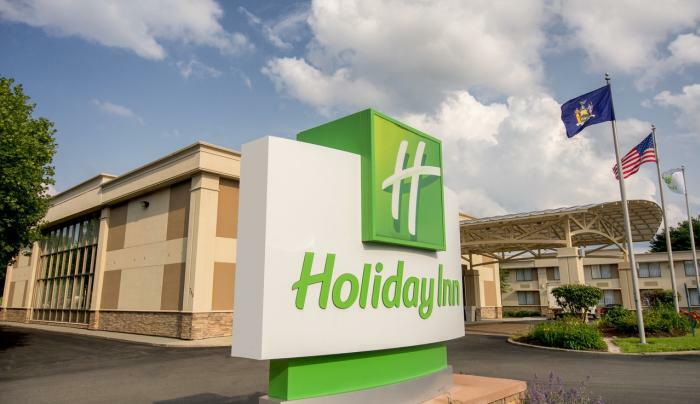 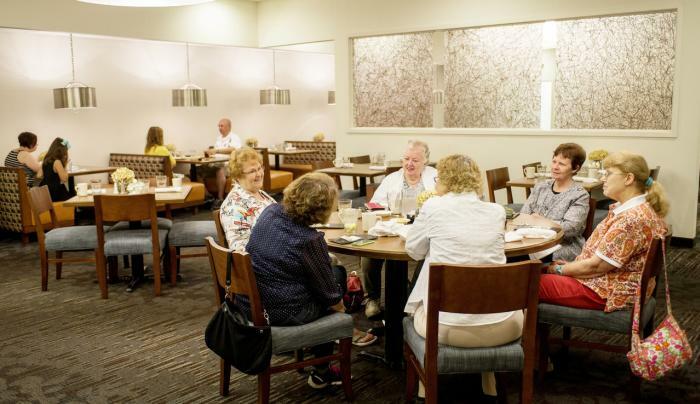 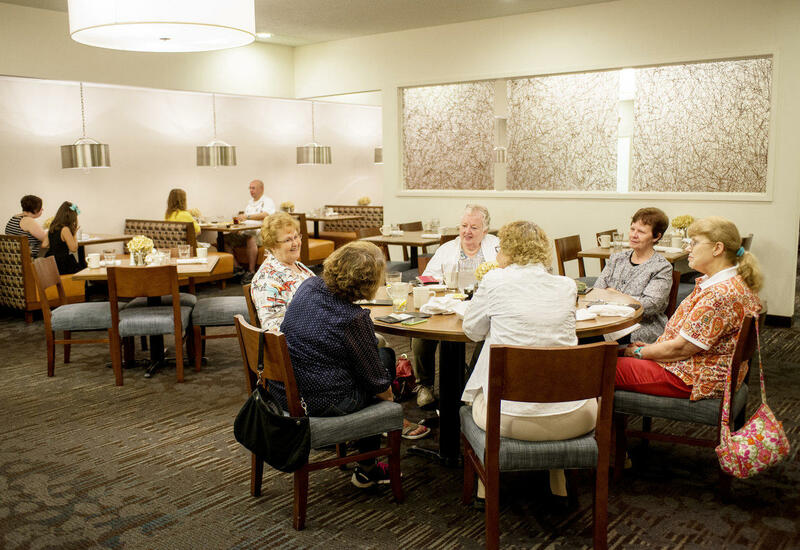 Description The Holiday Inn Elmira Riverview is a full service hotel with 149 guest rooms, located in Mark Twain Country at the foot of the Finger Lakes Region, midway between NYC and Niagara Falls! 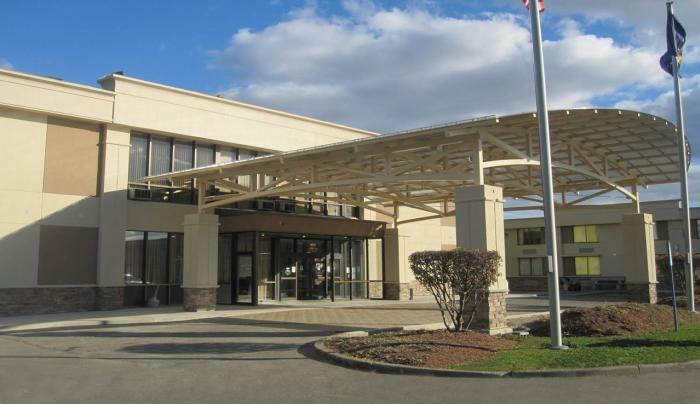 Situated right off of NY 17/I-86 at Exit 56, makes us a convenient location for all of your single and multi-day trips to the area. 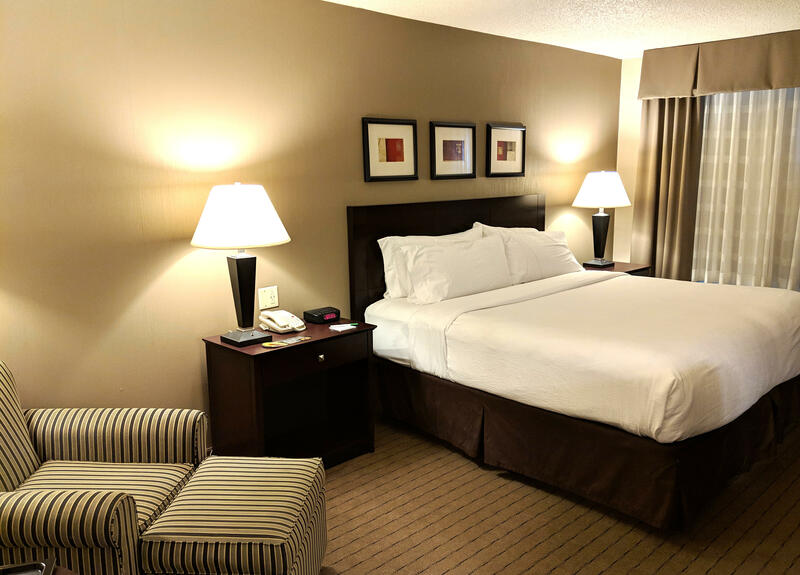 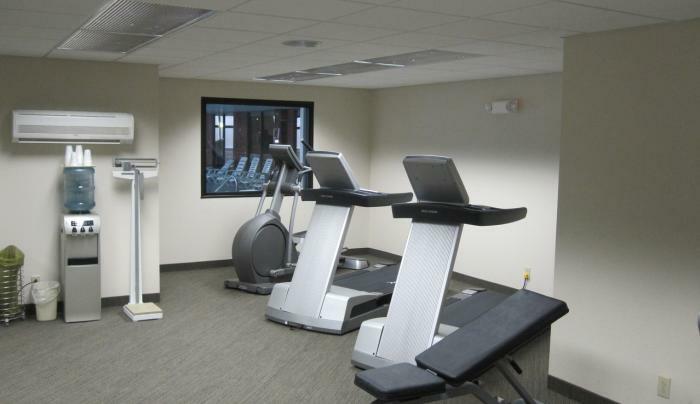 We feature spacious guest rooms with microwaves and refrigerators, free high speed wireless internet, 24 hour fitness facility, indoor pool and business center. 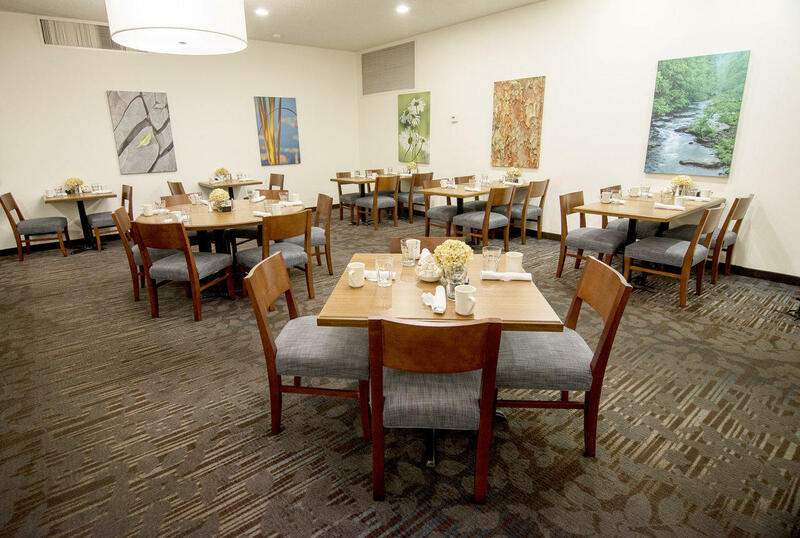 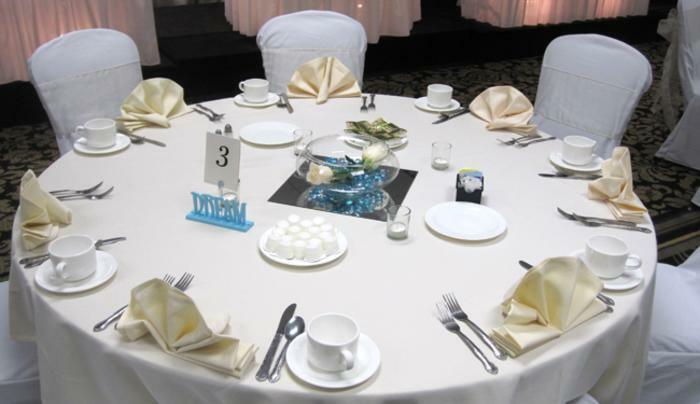 Anthony’s Restaurant, located on premise, serves breakfast, lunch and dinner. 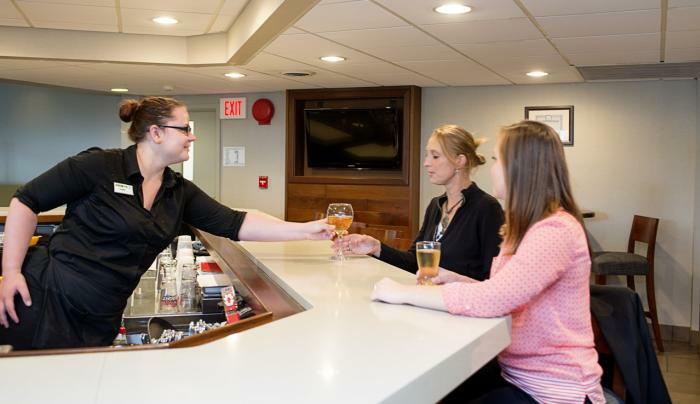 Enjoy after work cocktails on-site at Anthony’s Lounge, showcasing Saturday night entertainment. 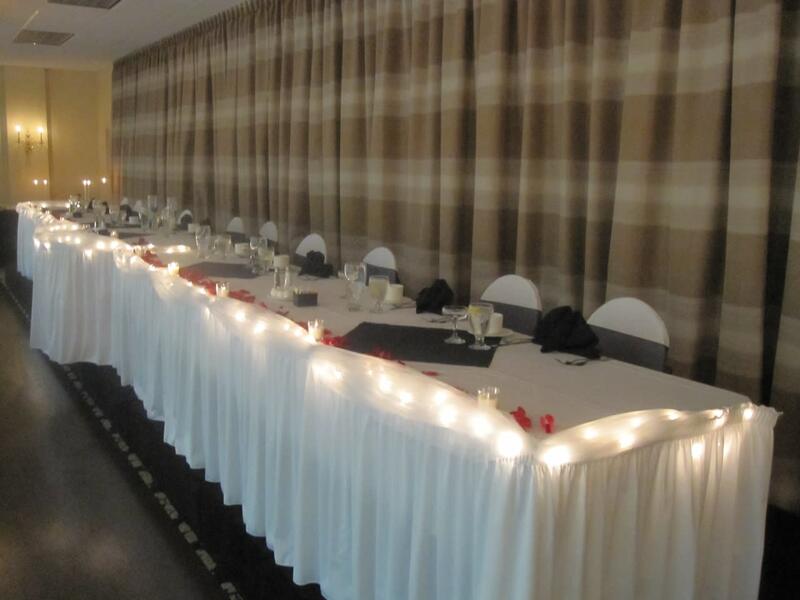 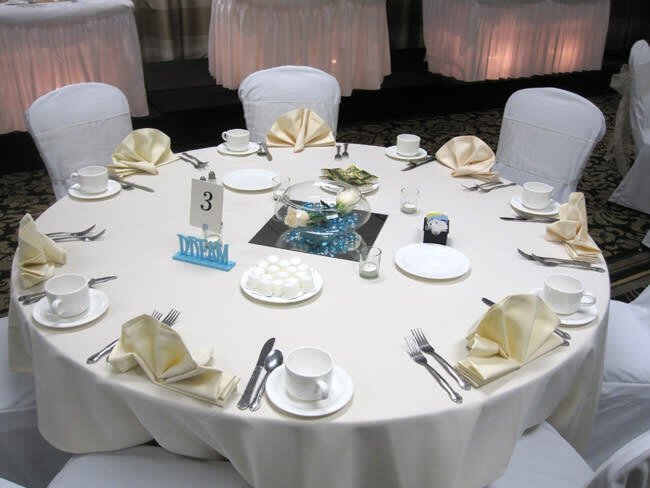 We also boast 6,410 square feet of flexible function space. Great amenities, exceptional service and experienced staff make our accommodations and your functions stand out among other area hotels. 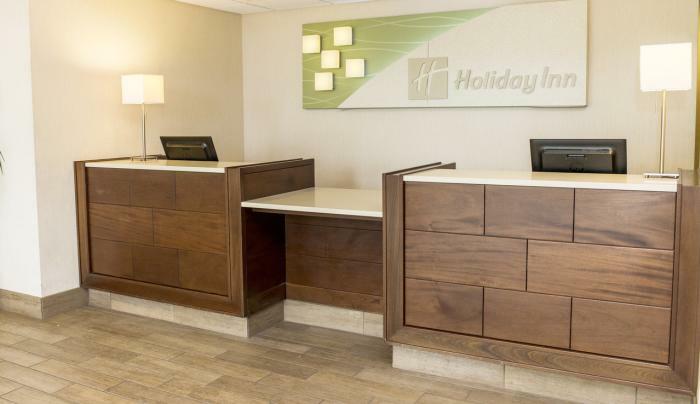 We look, forward to welcoming you to your home-away-from-home and we invite you to contact us to see how we can be of assistance to you!